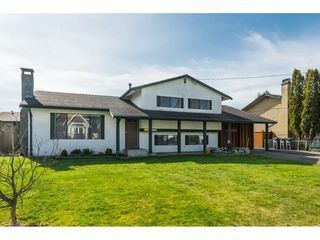 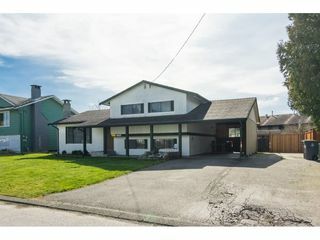 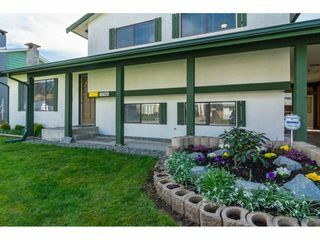 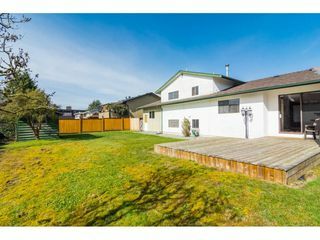 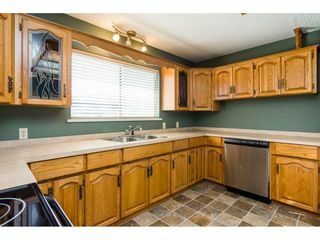 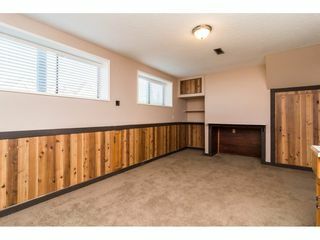 Exceptionally clean 3 level split located on a quiet no thru cull de sac road in the heart of Cloverdale. 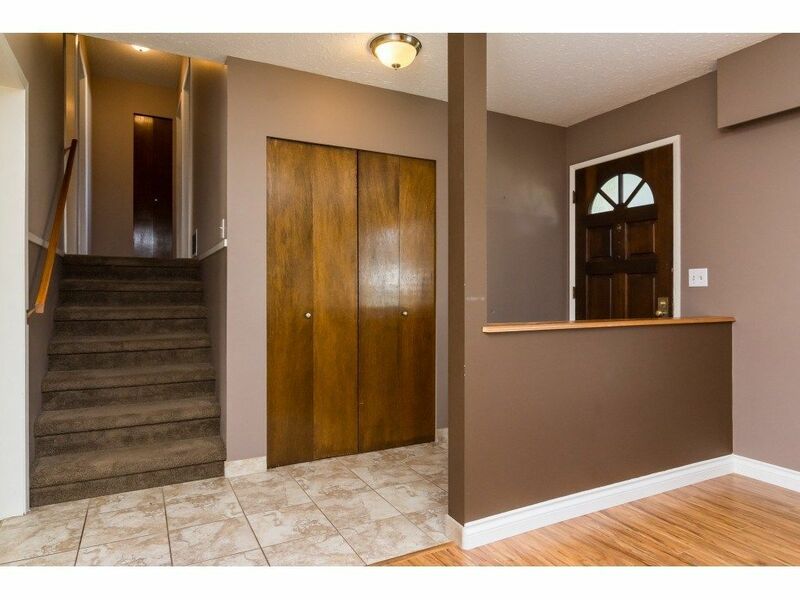 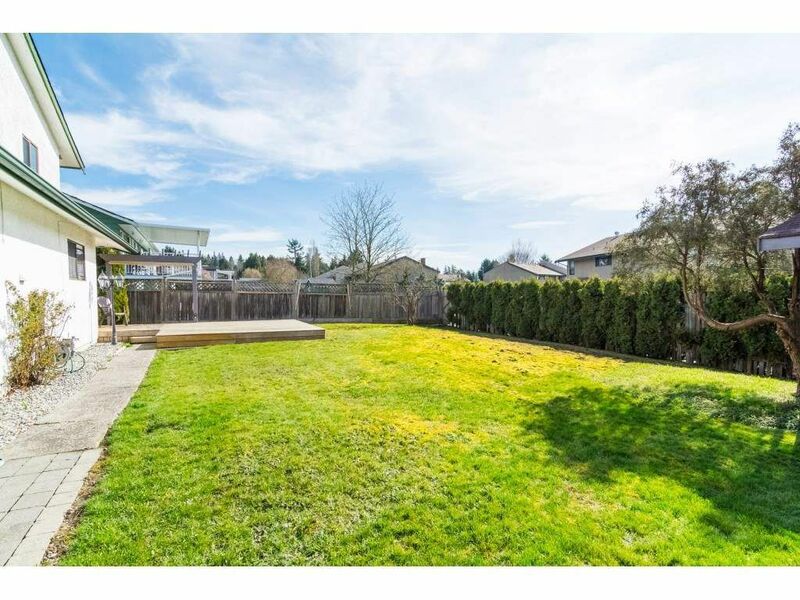 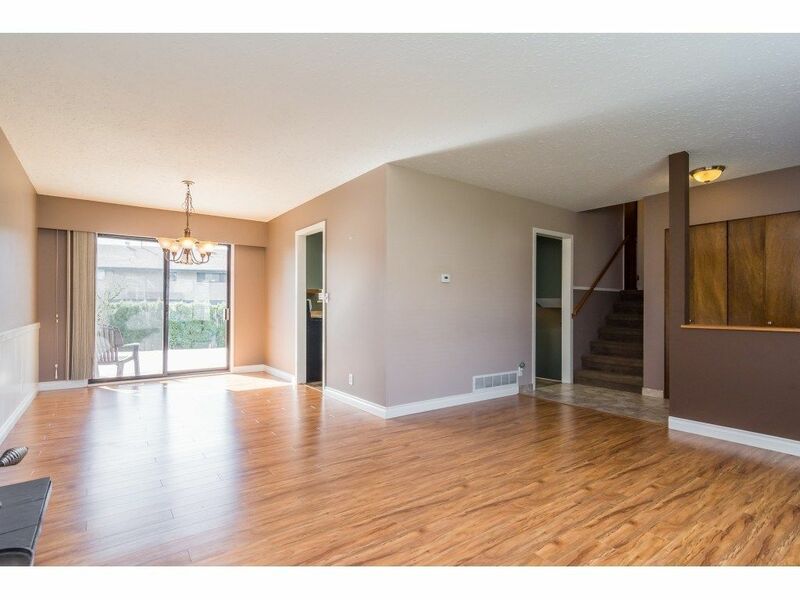 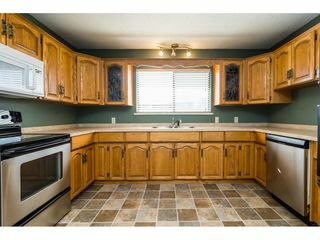 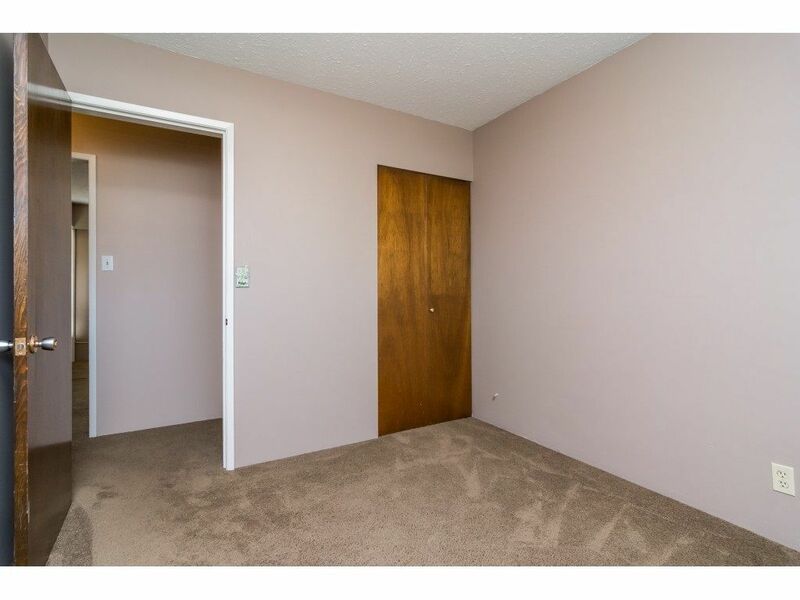 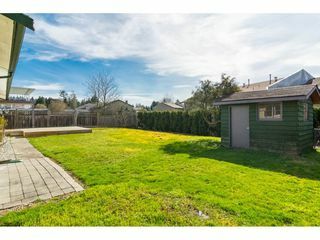 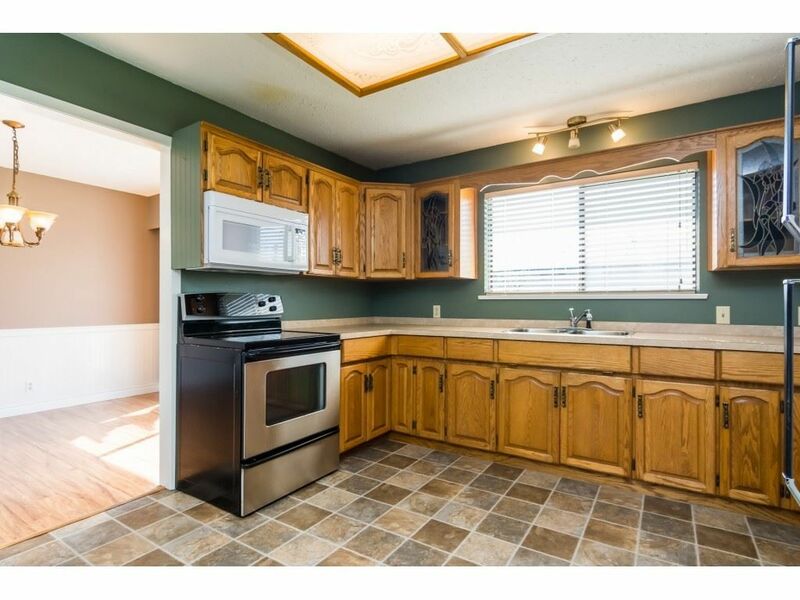 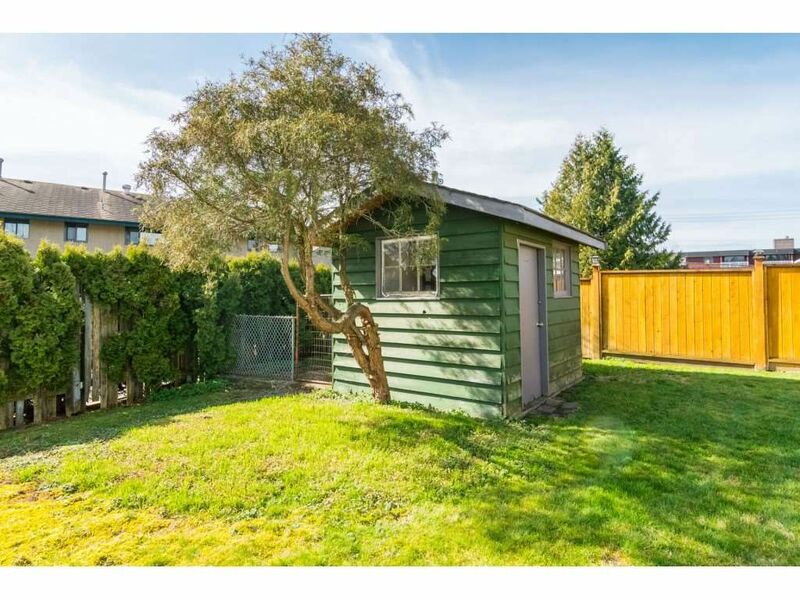 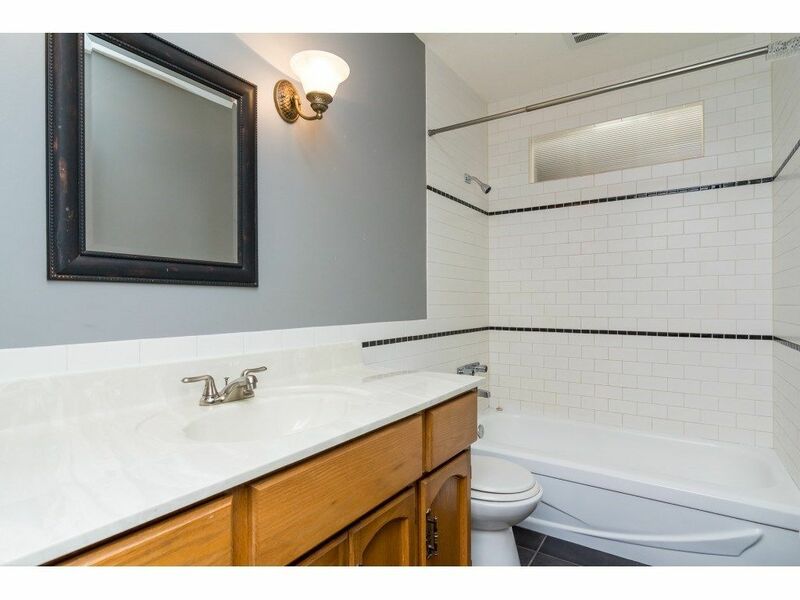 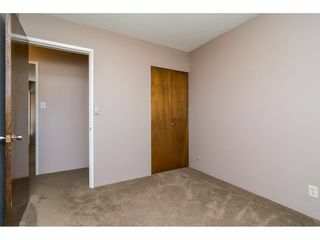 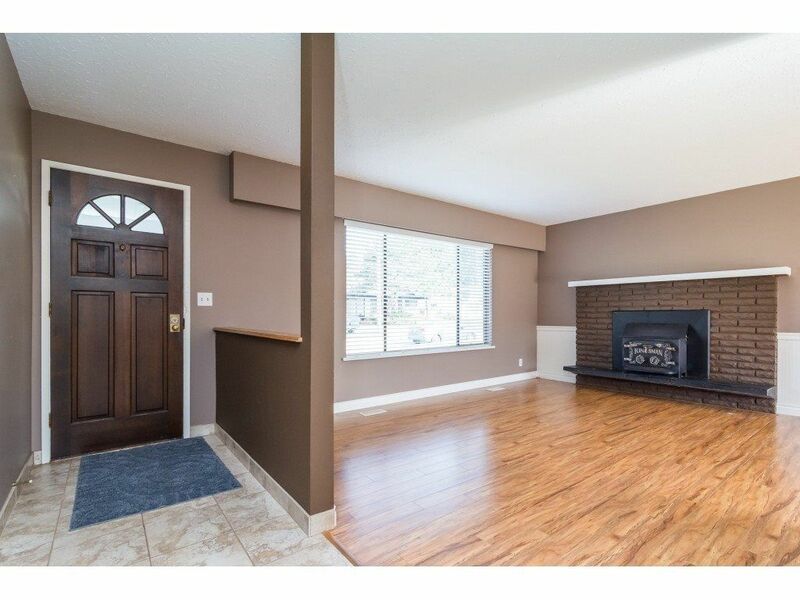 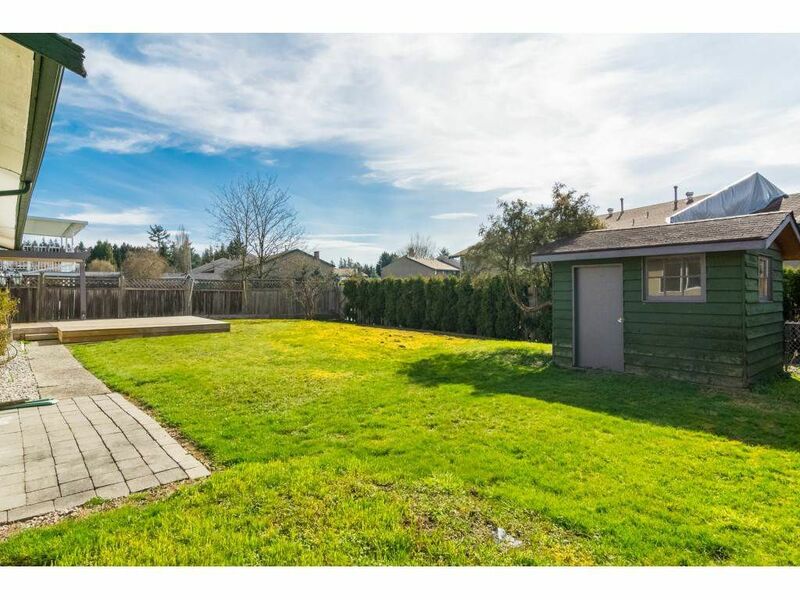 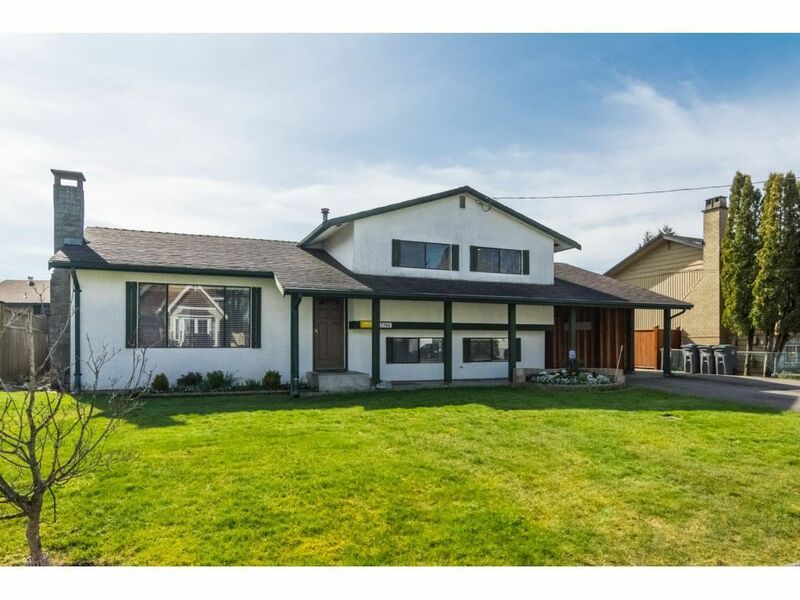 This home shows impeccably and features a 5 year roof with many recent updates including laminate flooring, carpets, countertops, appliances, paint and hot water tank. 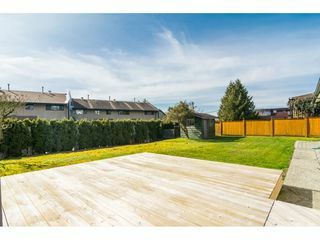 The main level offers a large kitchen, living room and dining room that opens to a large deck with southern exposure & fully fenced backyard. 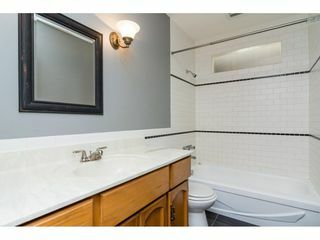 The upper level offers 3 bedrms & 2 bathrms. The lower level includes a large rec room or possible 4th bedrm, large utility/laundry room with separate entry too. Other features include an 8x10 shed, wood burning fireplace, large carport & RV parking. This is an ideal starter home for a family. 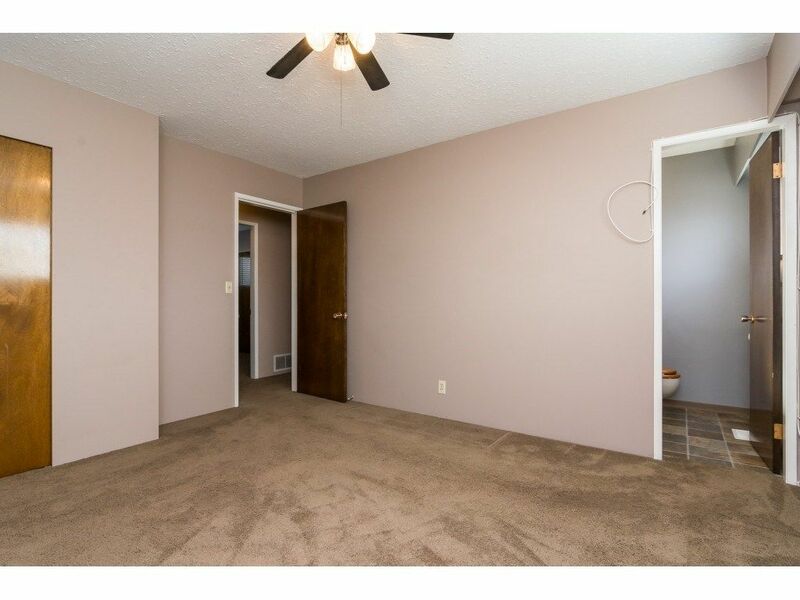 Hurry it wont last!